Attached is a PDF of a newly-created prayer card from Supreme. You're all familiar with the Order's outreach and assistance to Christians and other persecuted minorities in the Middle East. 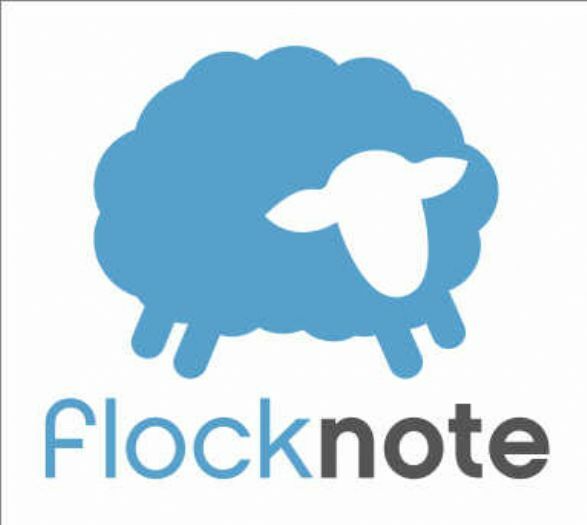 In addition to UKnight E-Mail Center we are using Flocknote to communicate with Brother Knights throughout the state via e-mail or text. 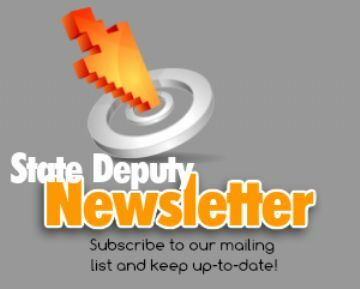 Additionally you can receive the State Deputy Newsletter and Badger Bulletin! Why Join the Fourth Degree? Subscribe to our mailing list and keep up-to-date! Start off your council fraternal year right - here are some good tips on how to make your council/assembly newsletters pop! 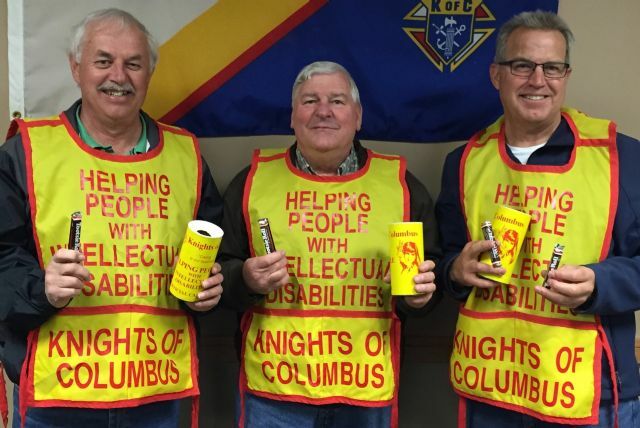 The Knights of Columbus has established a new scholarship program to help fund the education of seminarians preparing to become Catholic chaplains in the U.S. Armed Forces. The Wisconsin Knights of Columbus cares about your marriage and your family. 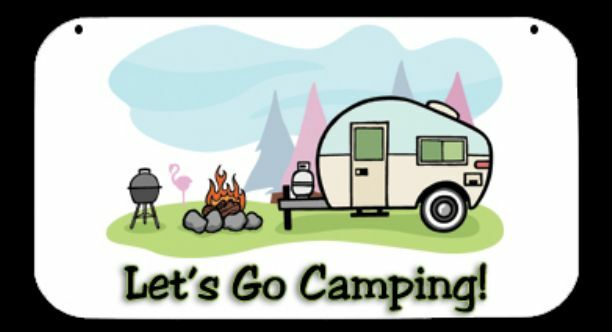 HELP Make a Difference - Fill out and submit Supreme Form 4584! It is very important that EACH COUNCIL in the State of Wisconsin, fill out Supreme Form 4584! 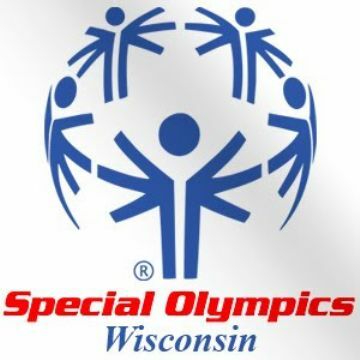 The form asks for information about each council's contributions to Special Olympics.